What is the difference between PFCs and PFAs and what are their dangers to living things? 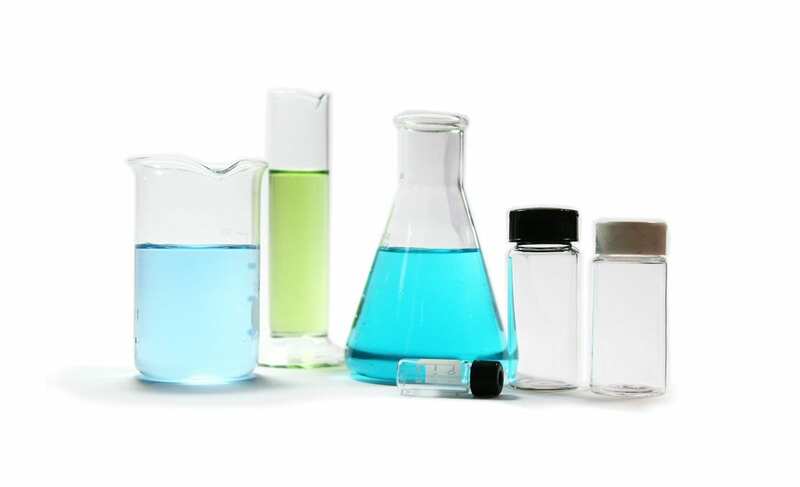 Perfluorinated Chemicals: This is a term that some scientists use to refer to the group of toxic chemicals called per- and polyfluoroalkyl substances (PFASs). The EPA is now trying to use “per- and polyfluoroalkyl substances (PFASs)” rather than "perfluorinated chemicals (PFCs)" consistently to collectively describe PFOA, PFOS and the other chemicals in this group. Perfluorocarbons: This is a subset of perfluorinated chemicals. Perfluorocarbons are not toxic, and there are no direct health effects associated with exposures to them. However, perfluorocarbons are among the most potent and longest-lasting type of greenhouse gases emitted by human activities. So PFAS is a replacement for one of the definitions of PFCS. When it comes to contaminating our water, we do not need to worry as much about the latter type of PFCs. We need to be most concerned about PFASs. These are a part of a very large family of chemicals, and one must be careful not to generalize the chemical and physical properties of the entire group. There are many different types of PFASs, including GenX chemicals and PFBS, which are in use around the world and in the USA, as well as PFOA and PFOS, which the USA has tried to stop using. What are some of the uses for these chemicals? Because PFASs have a wide range of properties, fluorosurfactants are used everywhere. Examples are in teflon, water resistant textiles, carpeting, upholstery, apparels, stain-resistant fabrics, metal plating, and fire-fighting foam. Living organisms, including fish, animals and humans, where PFASs have the ability to build up and persist over time. There are thousands of chemicals formed from fluorinated organic chemicals referred to as PFASs. PFOA and PFOS are the two types that have been the most extensively produced and studied. These have mainly been used to make carpets, clothing, fabrics for furniture, paper packaging for food, and other materials (e.g. cookware) that are resistant to water, grease or stains. They are also used for firefighting at airfields and in a number of industrial processes. Scientists have found PFOA and PFOS in the blood of nearly all the people they tested. Drinking water is a souce in the small percentage of communities where these chemicals have contaminated water supplies. A common culprit is water supplies close to an airfield where these chemicals were used for firefighting. What is the Health Advisory Level for these Fluoro Organic Chemicals? To provide Americans, including the most sensitive populations, with a margin of protection from a lifetime of exposure to PFOA (Perfluoroctanoic acid) and PFOS (Perfluorooctane-sulfonic acid) from drinking water, the EPA established the health advisory levels at 70 parts per trillion. When both PFOA and PFOS are found in drinking water, the combined concentrations of PFOA and PFOS should be compared with the 70 parts per trillion health advisory level. This health advisory level offers a margin of protection for all Americans throughout their life from adverse health effects resulting from exposure to PFOA and PFOS in drinking water. What are the suspected health effects of long term exposure to these chemicals? There are several suspected health effects of long term exposure: These chemicals can affect the developing fetus and child, including possible changes in growth, learning ability, and behavior. These chemicals can also decrease fertility, interfere with the body's natural hormones, increase cholesterol, affect the immune system, and increase the risk of cancer, thyroid effects and more. What are the best methods for removing PFAS? The Water Research Foundation, a non-profit research organization located in Denver, Colorado, has found that aeration, chlorine dioxide, dissolved air flotation, coagulation, flocculation, sedimentation, granular filtration, and microfiltration were all ineffective for removing PFASs, including PFOA and PFOS. Granular activated carbon (GAC) was shown to be adept at removing most PFASs, and it may be the average utility's best bet for PFOA and PFOS contamination. Distillation's effectiveness has not yet been tested by the WRF, but based on the high boiling points of most of these chemicals, a near 100% removal is predicted. Furthermore, many of the PFASs will decompose upon heating to higher temperatures. The EPA's assessment is that drinking water with concentrations of PFOA and PFOS below 70 parts per trillion will not result in adverse health effects over a lifetime of exposure. "If these chemicals are found in drinking water systems above these levels, system operators should quickly conduct additional sampling to assess the level, scope, and source of contamination," Joel Beauvais, the EPA's deputy assistant administrator for the office of water, wrote on an agency blog. "They should also promptly notify consumers and consult with their state drinking water agency to discuss appropriate next steps."